Purchasing a car should be one of the most exciting milestones of your life, but one financial misstep could turn it into a nightmare. Unfortunately, good intentions can easily become devastating financial mistakes. By familiarizing yourself with the process of auto financing, you’ll avoid intimidation and ensure that you find the greatest deal possible. 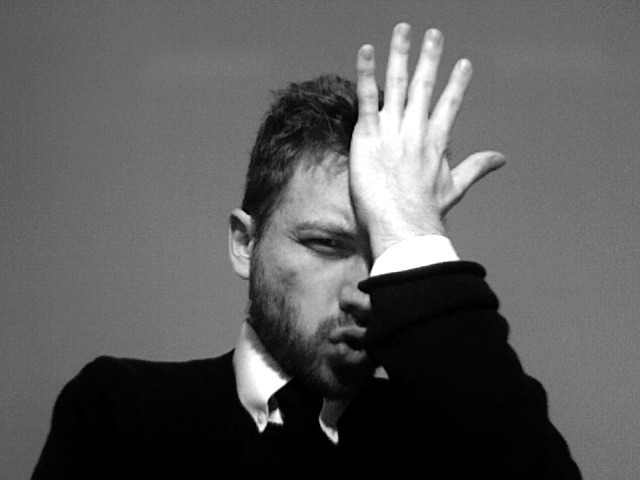 Here are the seven worst financing mistakes you can make when it comes to buying a car. Let’s compare buying a car to writing a high school paper. It’s not the hardest thing to do in life, but you’re going to get a failing grade without doing research in advance! Luckily, research is a much easier task than it’s ever been with the help of the internet. There are many free sites offering info on pricing, packages, and other options. Buying in a hurry can land you in a lot of debt. Even if in a dire situation, make sure not to panic and buy the first thing you see, because you’ll ultimately regret it later without the option to compare prices. While budgeting may take up a lot of time, your financial future will thank you for it. Do not break your pre-decided budget when buying a car, no matter how tempting it may be. If you’re after lower monthly payments, you may be thinking that $350 per month is a much better option than $500 per month – even if payments are dragging on longer. You’ll do much better to look at the whole picture, especially considering that a longer loan can increase your interest rate. Just because the payments fit into your monthly budget doesn’t mean you should be complacent. Make sure you know how the insurance rates are going to fit into the big picture. One of the worst things you can do is to dip into your retirement account to pay for a new car. Believe it or not, there are better options available. Time will work against you, and you’ll lose any cushion you have. If you really need that money in a future dire situation, you won’t have access to it and could financially devastate yourself. This goes along with failing to do your research. With so many choices, you should know ahead of time what your car needs are. For example, buying a seven-passenger SUV when you don’t have a lot of kids to cart around is only going to frustrate you in the long run. This also applies to buying a new car when used will serve you just as well. If you’re not sure which cars you’ll be approved for in the first place, check out the DriveTime financing page to learn more and get the process underway! Does your down payment go up with the price of the vehicle? Thank you for taking interest in DriveTime. Please note that approval and down payment options are subject to change upon visiting the dealership based on the physical documentation that you provide at the time of sale, as well as the specifications of the vehicle selected. I never filed bankrupsy or anything yet have a few outstandimg credit card bills and am on disability and retired now…will i be able to get financed? We appreciate your interest in DriveTime and contacting us. For all questions or concerns you may have in regards to our pre-approval process, I would suggest you reach out to our Corporate Sales Team at (800) 965-8042. I am leasing my car and have too turn my car in to the dealership on April 15th How do I buy the car when I cannot finance through them or the bank ? How much would Ya have to put down on a new car through Drivetime if I turned in my used car back to the dealership and I did not have a trade in how much would it be ? In regards to the down payment amount, the down payment will vary depending on the physical documentation provided at the dealership; including but not limited to proof of residency, credit score, and valid proof of income. If you are looking to trade a vehicle in, the vehicle will have to be physically at the dealership for an appraisal to determine the value. 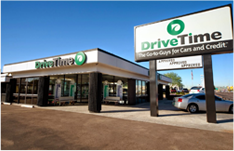 In regards to your questions about financing a vehicle through DriveTime, to best assist, I would highly recommend you to get in contact with your local dealership. If you have further questions regarding this information, you can also contact our corporate sales team, at 800-965-8042. 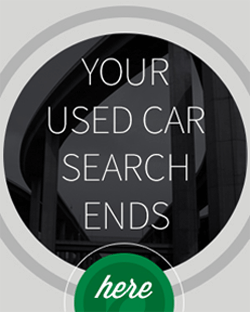 Thank you for reaching out to us in regards to the vehicle you are currently leasing. For better assistance, I would encourage you to reach out to our corporate sales team at (800) 965-8042 and a representative would be able provide the best options that would be available to you.